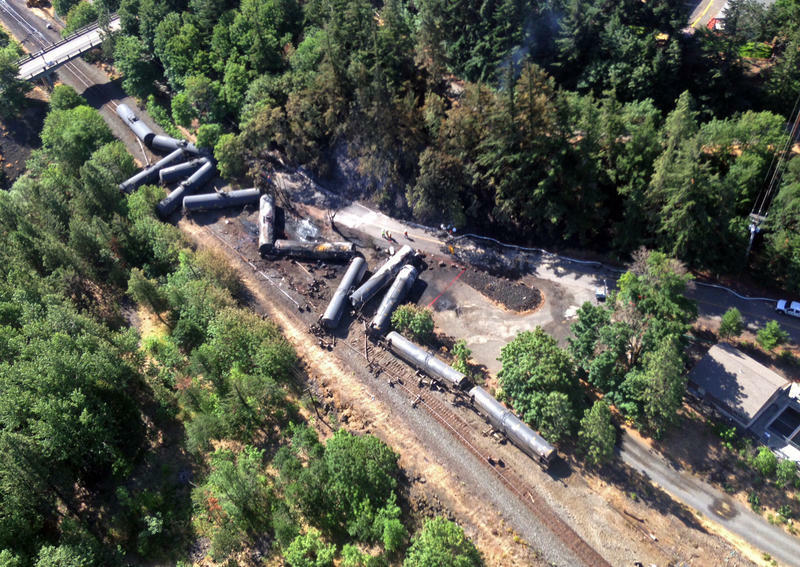 This file photo from June 2016 shows scattered and burned oil tank cars after a train derailed near Mosier, Ore. Among the WEC enviromental priorities for 2018 is an Oil Spill Prevention Act. As the state legislative session begins Monday, climate activists are out in full force in Olympia. They’re urging lawmakers to take bold steps to slow global warming. Climate action is one of four legislative priorities for 2018 put forth by a statewide coalition of environmental groups. Each year, the Washington Conservation Voters and the Washington Environmental Council put out legislative priorities based on the input of more than 20 organizations working statewide. Topping their list this year is climate action. Lobbyist Clifford Traisman says there’s pent-up interest in seeing the state take action. He says the coalition supports legislation putting a price on carbon. Gov. 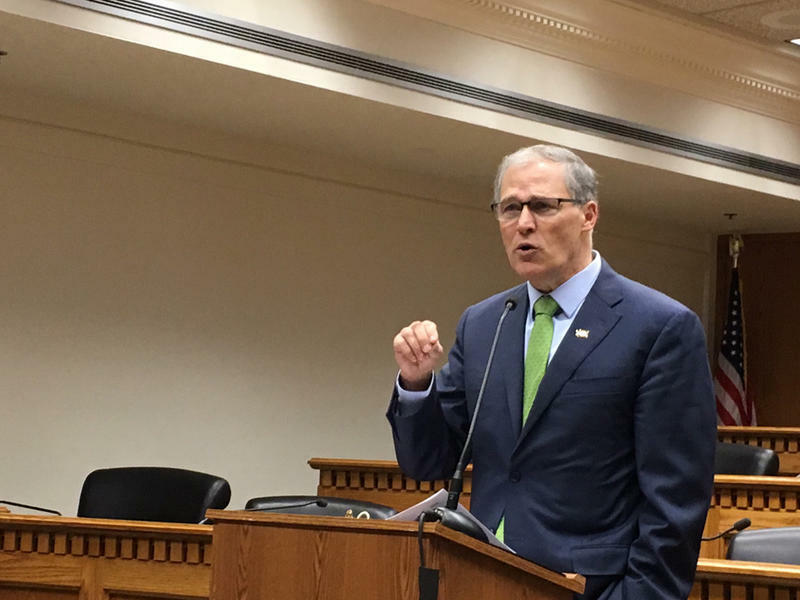 Jay Inslee is expected to introduce such a proposal this week. Also on their list is finding a sustainable solution to the water management crisis known as the Hirst Decision, which held up the capital budget last year. And there are two specific bills they want passed. The first is the Healthy Food Packaging Act, which would ban toxic non-stick chemicals used in everything from microwave popcorn bags to pizza boxes and muffin wrappers. Finally, a new bill strengthening oil transportation safety would extend the barrel tax on oil to pipelines and raise it by 2 cents to protect the state from evolving risks in oil transportation. The Washington Legislature convenes Monday for a 60-day election year session. For the first time since 2013, Democrats will have one-party control of the Capitol. 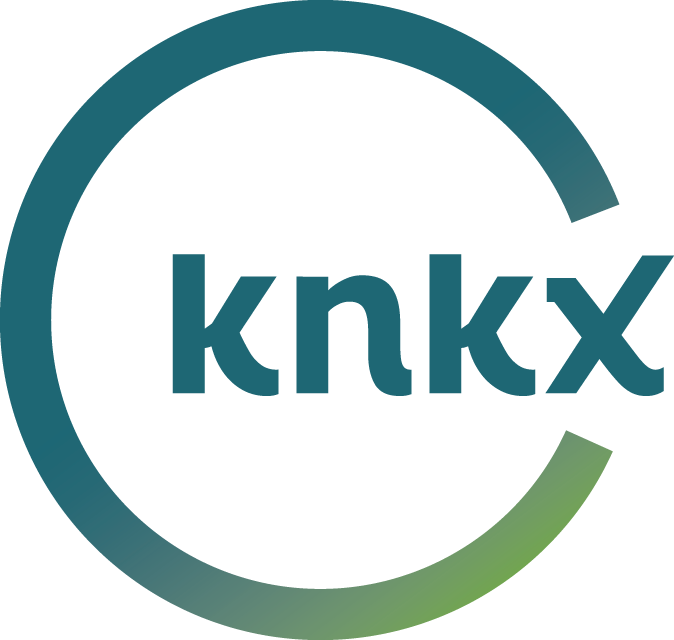 The top issues include: education funding, a carbon tax and passage of a state capital construction budget. Each year, as lawmakers get to work in Olympia, the state’s largest environmental groups agree on legislative priorities. This session, the Washington Environmental Council and the Washington Conservation Voters are focused on water rights, oil transportation safety and cleaning up toxics. Five years ago, Washington became the first state in the nation to ban a class of toxic flame retardants known as PBDEs. Now, evidence is mounting that a widely-used alternative is just as toxic. A new bill before lawmakers in Olympia would ban the flame retardant called Tris from children’s products and household furniture.